Get Your Fast, Free Quote Now! Reach out to Cash 4 Bikes to sell us your used motorcycle today. We buy bikes from all over the country, and will come to you for pick up. Or, call us at 866-430-2453. Why Sell Your Bike to Cash 4 Bikes? Cash 4 Bikes has been a trusted name in the motorcycle industry for decades, having bought and sold motorcycles all across America. We work with both private sellers as well as retailers to purchase top of the line motorcycles. The people who sell to us know that we pay fast, fair and will come to you to pick up your motorcycle. 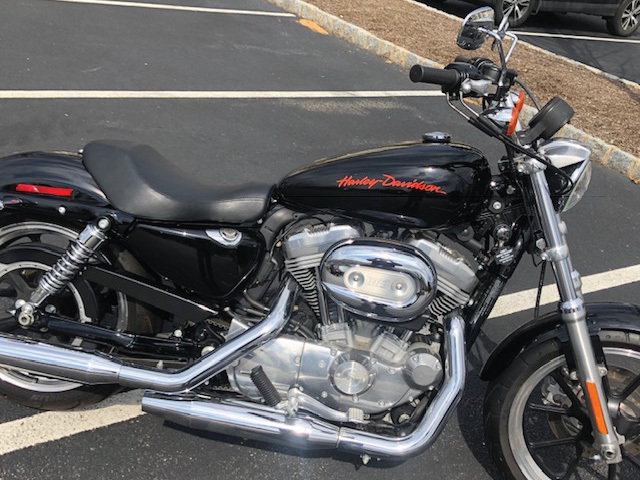 Sell with confidence, and know that we’ll take care of the rest of the details so you can get cash, fast, for your gently used motorcycle today. Call Cash 4 Bikes today to start the sales process and to get a Free Quote for your motorcycle right now! Reach out to Cash 4 Bikes to sell us your used motorcycle today. We buy bikes from all over the country, and will come to you for pick up. We buy a wide variety of makes and models of motorcycles, ATVs and most power sports vehicles from owners and dealers across the country. 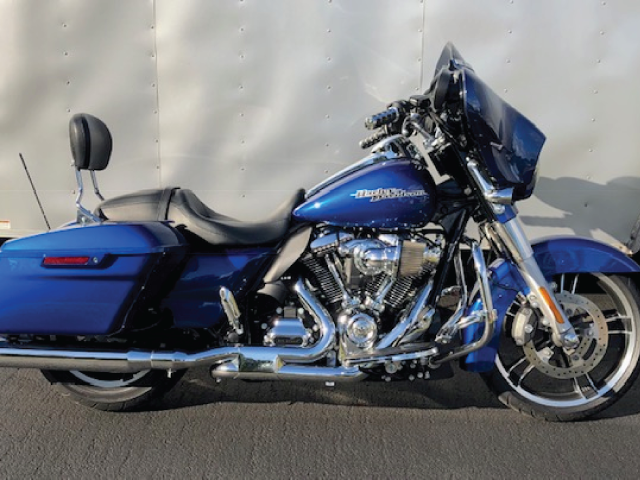 Cash 4 Bikes has buyers picking up and transporting across America, from California to the East Coast, including Nevada, Texas, Ohio, Michigan, Pennsylvania, Maryland, Virginia, Florida and everywhere in between. 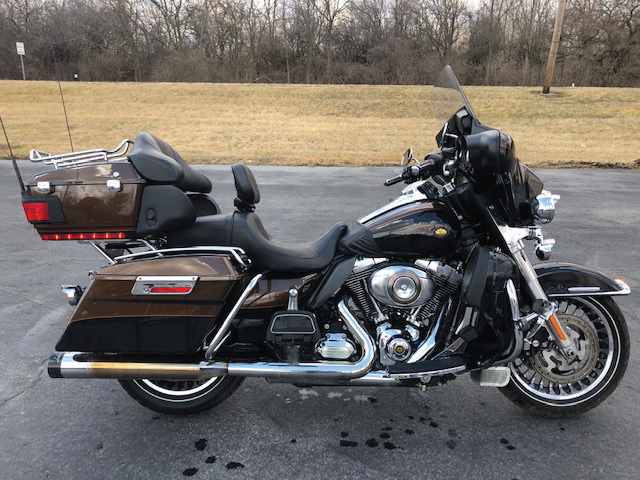 We are responsible for the pick-up and transport all Motorcycles and ATVs we purchase, and will work with you to make the sale and pic up of your vehicle as easy as possible. 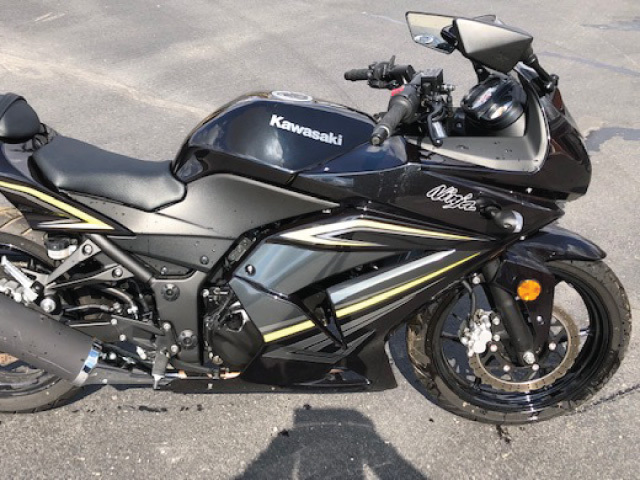 We are one of the highest volume independent motorcycle, sport bike, and street bike buyers in America, and take pride in providing fair deals to anyone looking to sell their gently used motorcycle. Tell us about the used motorcycle you want to sell using the form above. 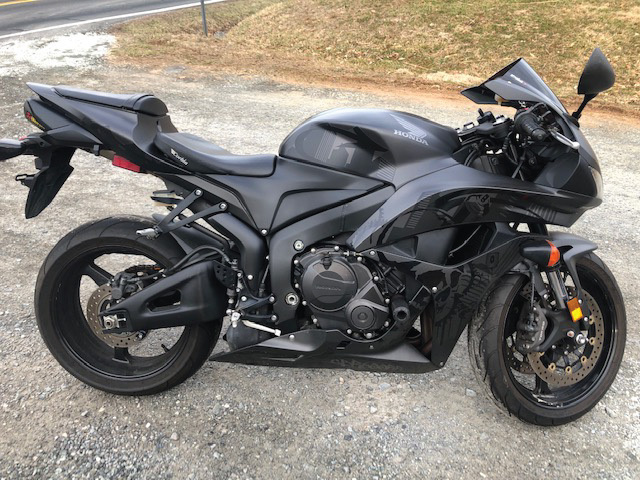 Cash 4 Bikes wants to buy your used motorcycle from you. 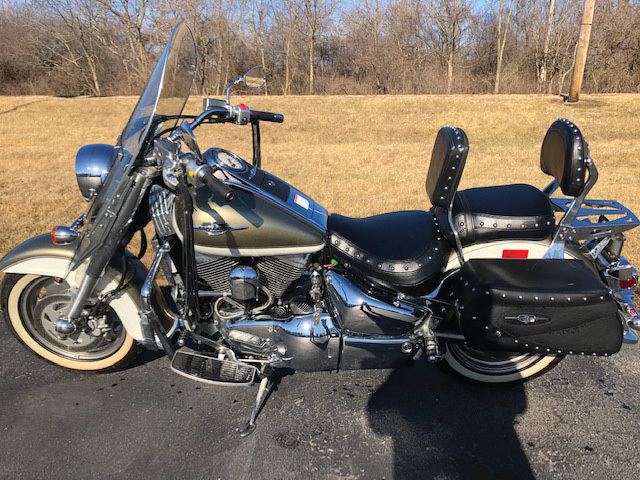 We are serious used motorcycle buyers and we’ll make selling your used motorcycle a simple and easy transaction for you. 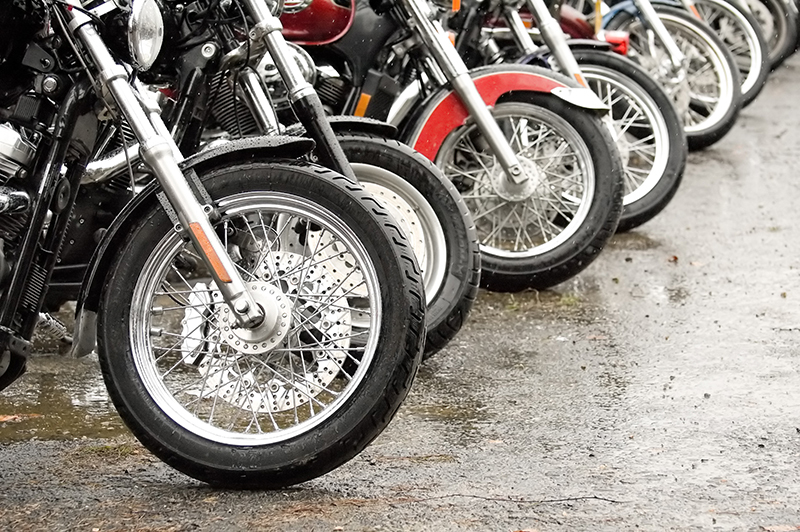 We pay owners a fair price for their used motorcycles and will even make advance payment in many cases.